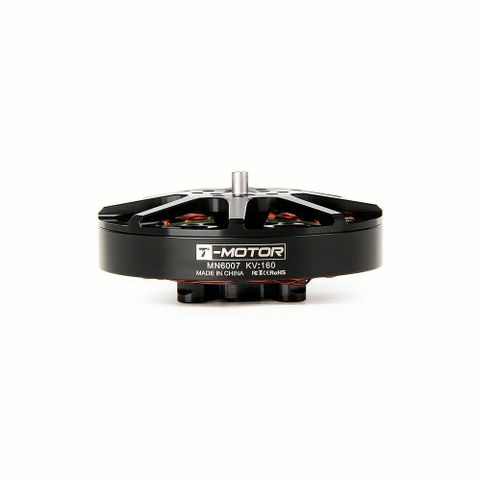 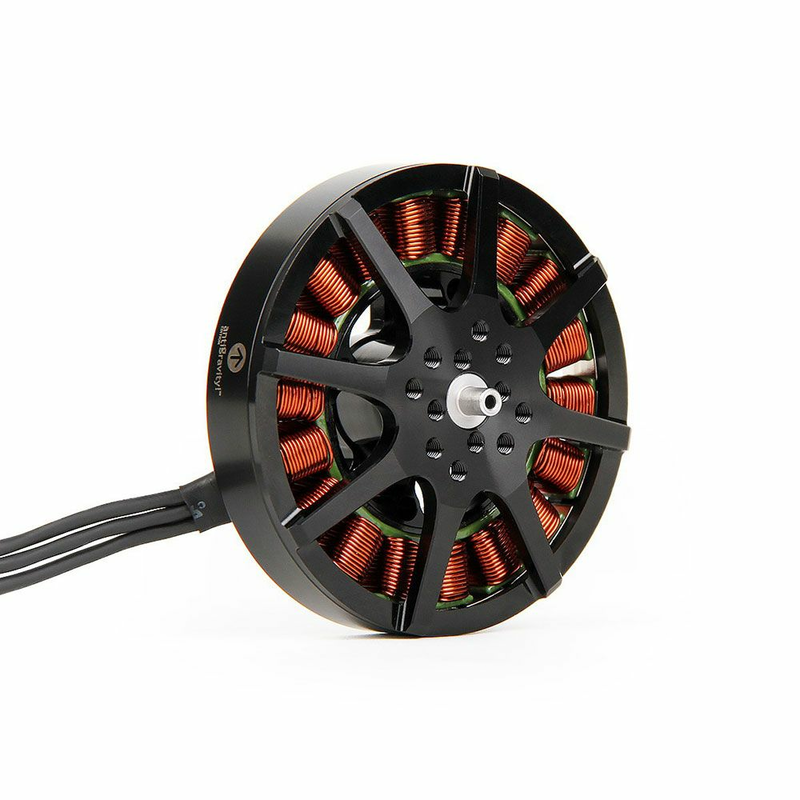 T-MOTOR Ultra Light MN6007 brushless motor is the latest product for long flight time drones. 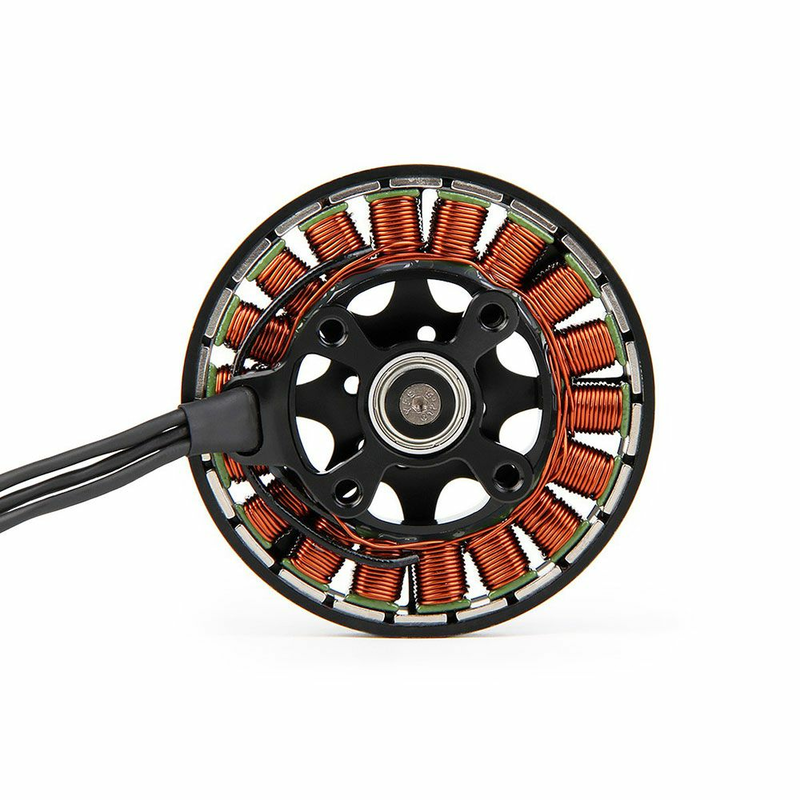 With the ultra 172g weight,the max thrust is reach to 5.5kg. 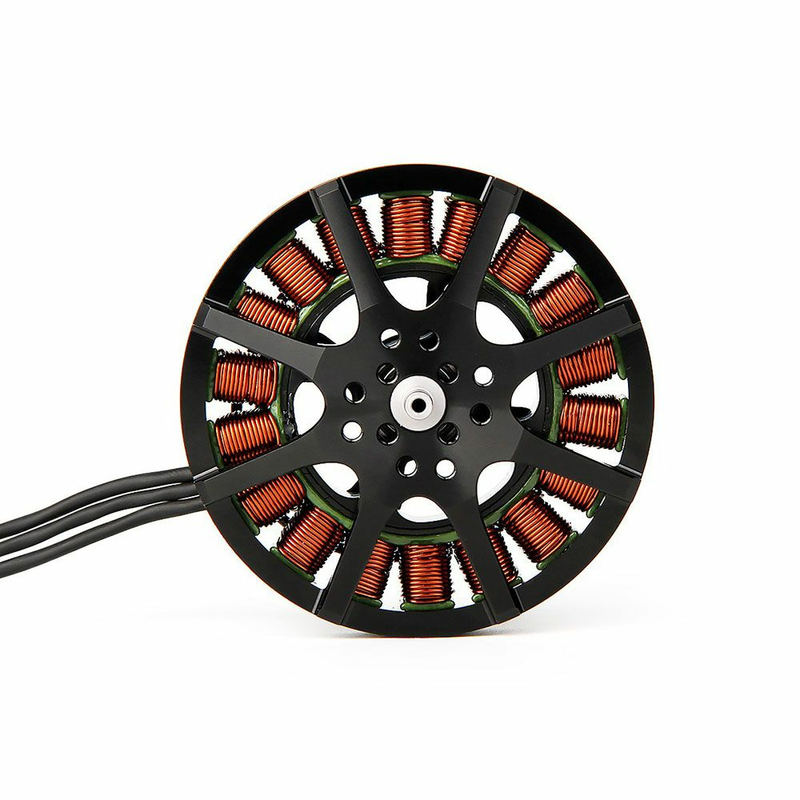 With high quality bearing, high temperature resistant wire, optimized arc magnets design and silicone steel sheet, it is the best choice for your long flight drone for aerial photography,City Security,Highways,Fire Protection, searching in the forest, power line inspection and etc.